Apart from the festive offers which it launched last month, state-run telecom service provider Bharat Sanchar Nigam Limited or BSNL did not launch anything exciting. But the telco has revised its Rs 29 prepaid recharge which used to be the best entry-level prepaid plan in the industry. The latest change from BSNL is valid across all the 20 telecom circles where BSNL is operating and it still ships with unlimited calling, data and SMS benefits for a period of seven days. In contrast, Jio’s Rs 52 prepaid plan also offers benefits for a week, but BSNL’s plan is way cheaper and ships with better benefits. For starters, the plan provides unlimited voice calling without any FUP limit, but do make a note that the calling benefit is applicable only in the circles where BSNL has its operations. In addition, the telco is shipping the plan with 1GB of data and 300 SMSes for the validity period. 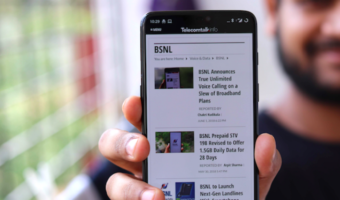 Earlier, the Rs 29 prepaid recharge plan from BSNL offered a user 2GB daily data, unlimited voice calls in home circle and national roaming and 100 SMS per day for seven days or a week. 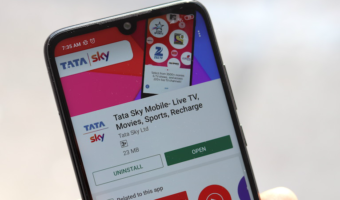 But now, the same plan offers unlimited voice calls to any network within India but the calls will be charged at standard rates for numbers in Mumbai and Delhi circles. 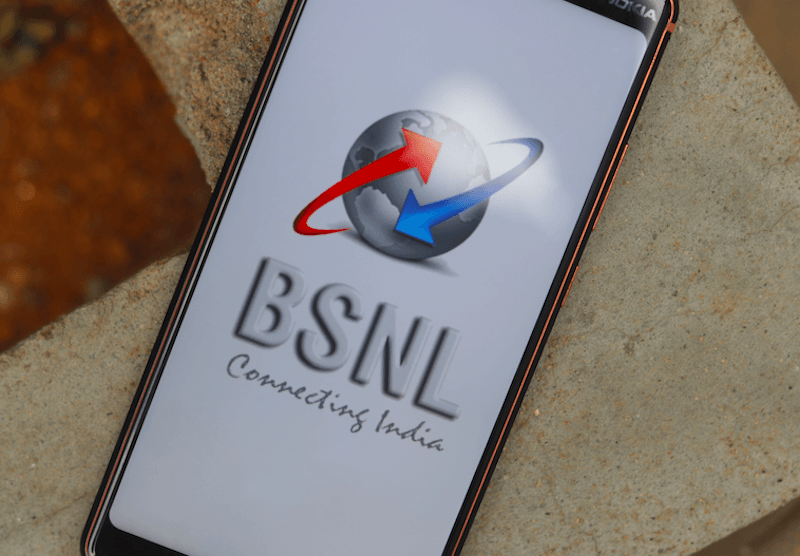 It now gives a user just 1GB of data as opposed to the 14GB data users got earlier and BSNL is providing 300 text messages for the entire validity period. Thankfully, the validity of the plan is still seven days and users will still be able to enjoy free hello tune with unlimited song changes. The Rs 9 prepaid recharge plan now provides an unlimited user voice calls in the home circle and national roaming calls, excluding Mumbai and Delhi. It also gives a user 100MB of data and 100 SMS which will be valid for one day. Earlier, BSNL offered 2GB of data, unlimited voice calls and the same 100 SMS benefit with the Rs 9. Private telecom operators such as Reliance Jio, Bharti Airtel, Vodafone Idea Limited all are offering weekly plans priced around Rs 50. Talking about Jio first, it has a Rs 52 prepaid recharge plan which comes with benefits for seven days and offers 150MB data per day, unlimited voice calls to any network located within India and 70 text messages. Additionally, users will also get free access to Jio’s premium apps such as JioCinema, JioMusic, JioTV and so on. On the flip side, Bharti Airtel also has a Rs 59 prepaid plan which gives benefits for seven days. Under this plan, Airtel is offering unlimited voice calls without any limit, 100 SMS per day and 1GB of 2G/3G/4G data. Likewise, Vodafone Idea has a Rs 47 prepaid plan which doesn’t compete with BSNL’s Rs 29 prepaid recharge as the validity is 28 days. The benefits of this plan are also very limited as Vodafone Idea caps the voice calls to 125 minutes and the plan comes with 500MB of data. But the best part is the validity of 28 days. BSNL is downgrading its plans to along with rest of telecom industry to increase ARPU and sustain employment.